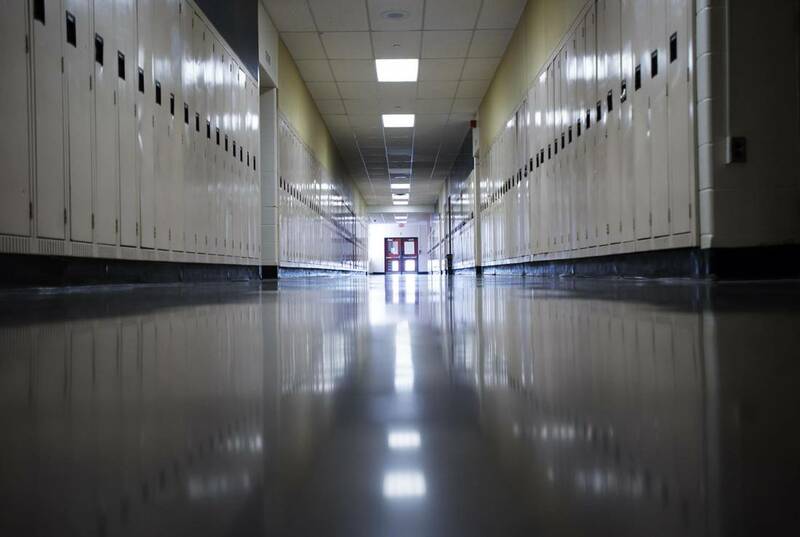 I highly Recommend a visit to your old high school; it is worth at least five trips to the therapist's office. 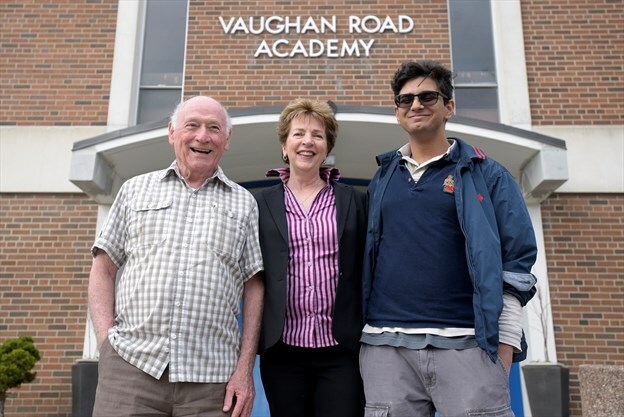 "My old high school is closing down, but it’s not going quietly"
Click the link above to read Lorrie Goldstein's Toronto Sun, Sunday May 21, 2017 print edition column about Vaughan Road Academy at 91. Click here to read the story in InsideToronto.com April 20, 2017 edition about the farewell celebration. 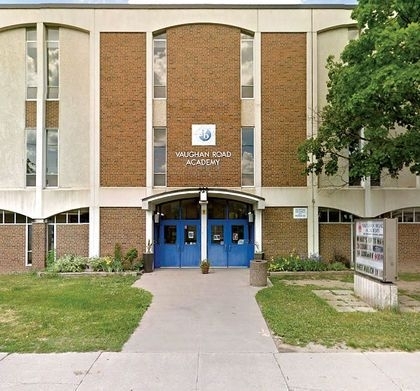 Click here to download and read The First 50 Years written by students and printed as an insert into the 1976 Acta Studentium for Vaughan Road Collegiate's 50th anniversary. Below you can view the CTV news item about Vaughan Road's 85th reunion in 2011. Sadly, Don Harron died in 2015. For those of you who saw his last performance of Charlie Farquharson at the Old Mill as part of the 2011 reunion, wasn't it funny? R.I.P. Don. 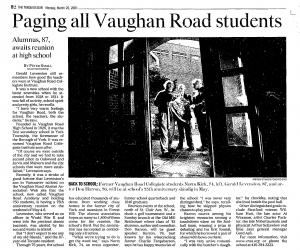 Click here to read the Toronto Star article on Charlie Farquharson, aka the late Don Harron VR alumnus, who performed at the Vaughan Road 85th Reunion Sunday brunch in 2011. Click here to read Sun columnist and Vaughan Road alumnus Lorrie Goldstein's online column about Vaughan Road Academy at 85.